Cost-benefit analysis - the formal estimating and weighing of the costs and benefits of policy alternatives - is a standard tool for governments in advanced economies. Through decades of research and innovation, institutions have developed in the United States, European Union, and other developed countries that examine and weigh policy alternatives as an aid to governmental decisionmaking. Lawmakers in the advanced economies have used cost-benefit analysis to evaluate core environmental and public health questions, such as urban air pollution control, water quality, and occupational safety. Yet despite its broad adoption in the industrialized world, most developing and emerging countries have not yet incorporated cost-benefit analysis into their policymaking process. Because these countries face significant limitations on financial resources and have less ability to shoulder inefficient rules, it is extremely important for their officials to determine which policies maximize net benefits for their societies. 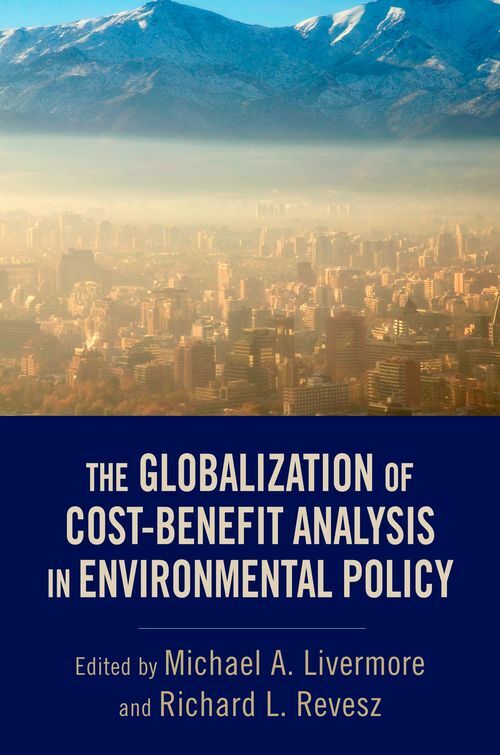 Cost-Benefit Analysis, Environmental Policy, and Emerging Economies examines how cost-benefit analysis can help developing and emerging countries confront the next generation of environmental and public-health challenges. Analysis in the book examines the growing reach of cost-benefit analysis; presents relevant case studies where cost-benefit analysis has been incorporated in the Americas, Africa, Middle East, and Asia; and includes a discussion on the conceptual and institutional issues that must be addressed when adopting cost-benefit analysis in developing and emerging countries. In part because governments in developing and emerging countries have not extensively used cost-benefit analysis, there has been only limited research and discussion of the practice and its potential. Most work that has been done is on the domestic or regional level, and has not been widely shared or distributed within the international academic or policy community. By providing both theoretical and practical discussion of this important new tool, this book makes a valuable contribution to the fields of environmental policy, development studies, and environmental law. 7. Is There a Role for Cost-Benefit Analysis Beyond the Nation-State? Michael Livermore is Executive Director of the Institute for Policy Integrity, and an Adjunct Professor at NYU School of Law. Richard Revesz is Dean and Lawrence King Professor of Law at NYU School of Law. He is the author or co-author numerous books, including Environmental Law, the Economy and Sustainable Development, Environmental Law and Policy. Together they are the authors of Retaking Rationality: How Cost-Benefit Analysis Can Better Protect the Environment and Our Health.